After word leaked out that Sir Richard Branson was starting a cruise line, he gave a more detailed interview to The National, an English-language newspaper in Abu Dhabi. 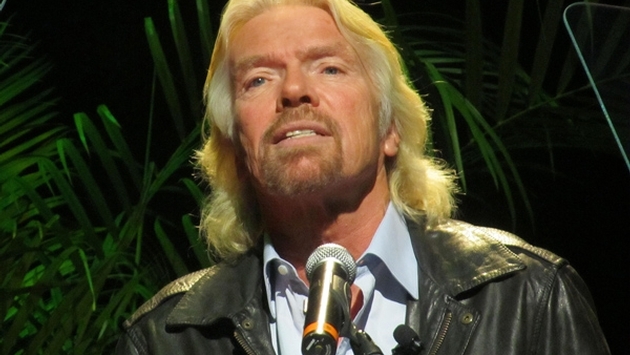 Branson told the newspaper that he is indeed looking to build new ships for a Virgin Cruises company, which would begin sailing as early as 2019 in the Caribbean and Mediterranean seas. 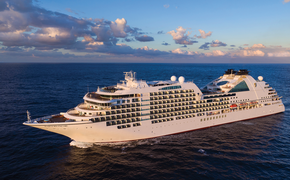 The founder of the Virgin empire was looking for Arabian Gulf investors to help launch the $1.7 billion cruise line, which would be based in Miami, the article reported. Exactly what kind of cruise ship that would be remains uncertain. The newspaper said he stressed that money-raising plans are at an early stage. He has been in discussions with potential investors in the Middle East and other parts of the world.